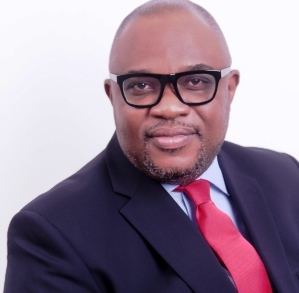 IBM Tuesday announced the appointment of Ernest Oladipo Faulkner as Country General Manager, IBM Nigeria. He succeeds Taiwo Otiti who served as Country General Manager, West Africa, since 2010. Faulkner will be responsible for IBM’s overall business in Nigeria with a focus on deploying IBM’s advanced technology capabilities in Cognitive, Cloud Computing, Big Data and Analytics, Mobile and Security to solve current and future needs of institutions in key economic sectors across the country. He will also provide leadership for IBM’s relationships and Corporate Social initiatives in the Civil Society, ICT and Academic communities. With over 25 years of regional experience, Dipo has been leading IBM’s Global Business Services for Central & West Africa and helped develop strong client relationships in the region. Faulkner holds a Bachelor’s Degree in Mechanical Engineering from the University of Lagos, Nigeria and an Advanced Management Program Certificate from Institute de Empressa (ie), Madrid Spain.